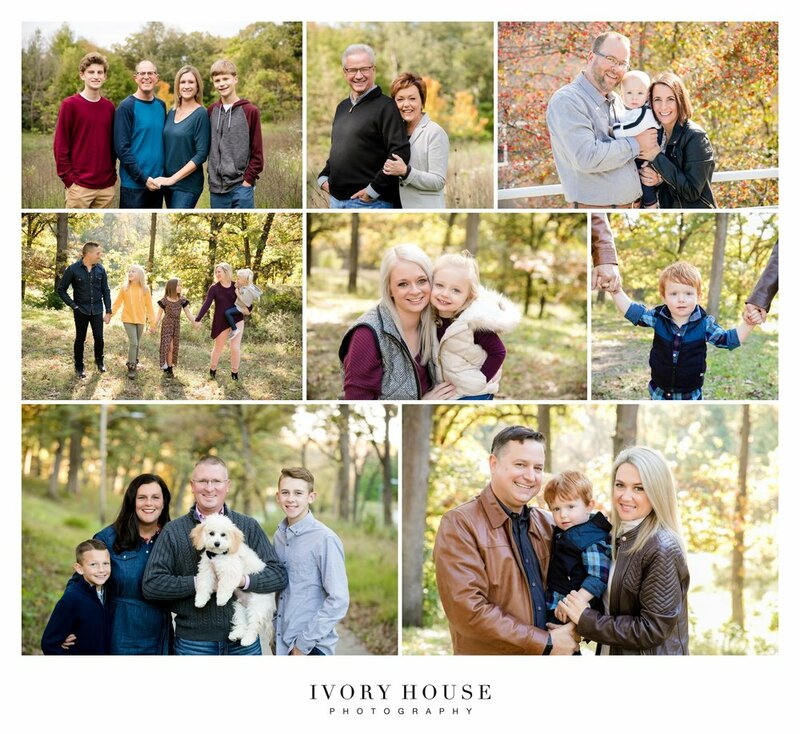 I did 30 family mini sessions in the month of October. I rarely post my “numbers in any capacity. These are simply not the metrics in wish to share when communicating the success of my business. But there is one number that really matters. 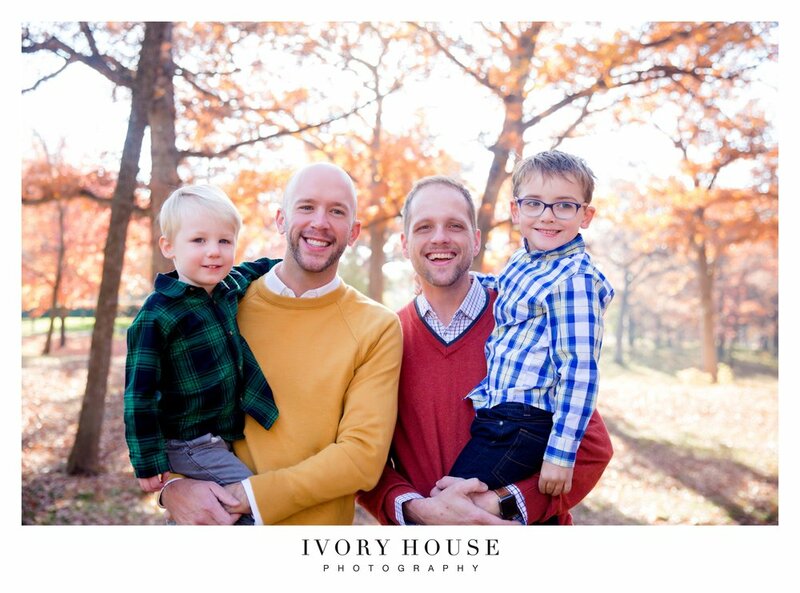 The first time I offered family mini sessions, I had exactly ZERO people sign up to do a spring mini session with me. To be fair, I was 6 months into my business and 6 months into my moving back to Des Moines. But ZERO. That was a hard set back. I had a few more than zero when I extended the offer in the fall, but I'm fairly certain I did far less than 30 family sessions in my first year of business. My point? I could have stopped then. I could have seen that big fat ZERO and thought I was not good enough. That nobody wanted what I have to offer. That perhaps I should go get a job and some stable income and stop chasing this big, crazy dream of mine. But I didn't. Instead, I realized that I had just begun. That before I could reap the benefits of a booming business, I first had to establish myself as a contributing member of this community. I had to show up, time and again, doing unpaid work, saying yes to way too many things, establishing my personal brand and really diving into this beautiful community I call home. And now, nearly 3 years into my business, I'm already at the point where I get to say no. I get to reevaluate and take a step back. I can raise my rates and know that people will still say yes. I can set my own rules and have faith that people will follow them. But I couldn't do any of this if I had stopped or if I had thought the world owed me something I hadn't earned yet. I've spent almost every single second of the past 3 years plotting and scheming and shooting and hustling and figuring out EXACTLY what I want this business of mine to be in peoples live. This did not happen quickly. This happened with 12 hour days and massive sacrifice, both emotionally and financially. And now - I finally am starting to recognize my own success. I can't walk down the street in Des Moines without seeing a friendly face I've photographed. I have several families that I've photographed 3 times or more. I am capturing their always. I'm a part of their legacy. And all the hard work? It’s so increibly worth it.